Steps to create new index in OBIA. 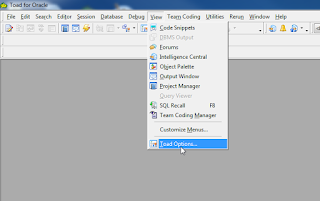 After setting parameters on the flex fields we have to load the table W_ETL_ALL_INDEXES. This can be done using the following scenario. This steps can be skipped if you are running a domain load plan. How to purge an Year's worth of ODI logs? What happens when you realize that you a need to clear years worth of data from the ODI work repository? Whats wrong with just purging using purge option using Operator? You are most likely to run out of undo table space with error. Delete logs in small batches one day of logs at a time. Using OdiTools and a procedure. OdiPurgeLog "-PURGE_TYPE=ALL" "-FROMDATE=#FROM_DT" "-TODATE=#TO_DT" "-PURGE_REPORTS=YES" "-XML_CHARSET=ISO-8859-1" "-JAVA_CHARSET=ISO8859_1"
Use the following code for creating a .lst file from ODI repository database. This file can be used for backup or migration. 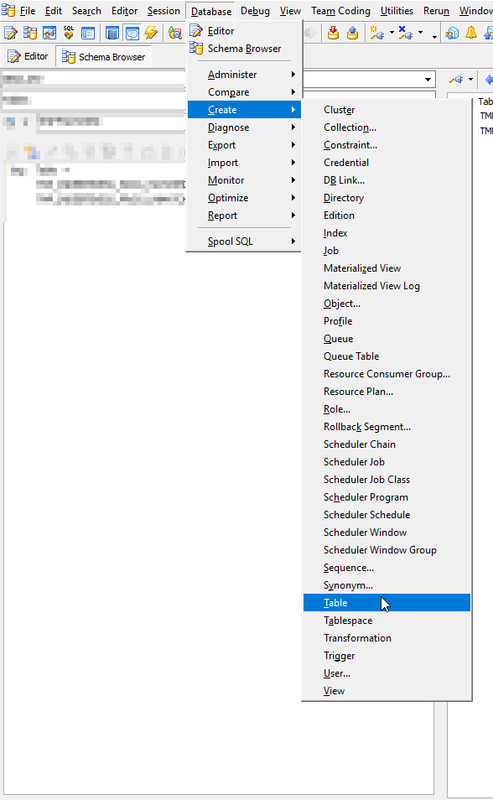 This query gives the list of all project folders whose parent folder name start with 'CUSTOM'. 1100 is the object type code for folder objects in SNP_FOLDER table. 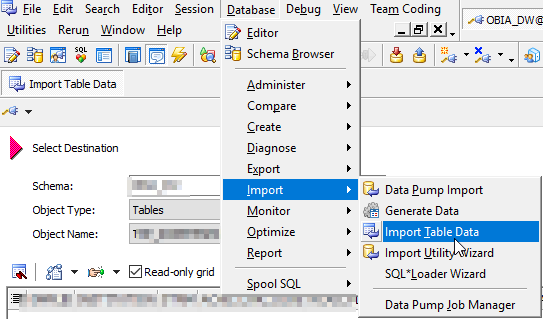 You can modify the SQL query as per your needs, query spooling options will deliver a clean file which can be directly used in the multi-export interface. 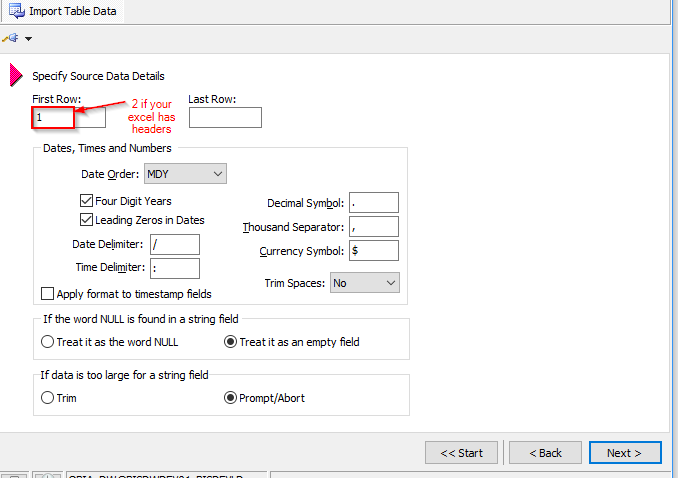 SQL to get last analyzed date and row counts of multiple tables. 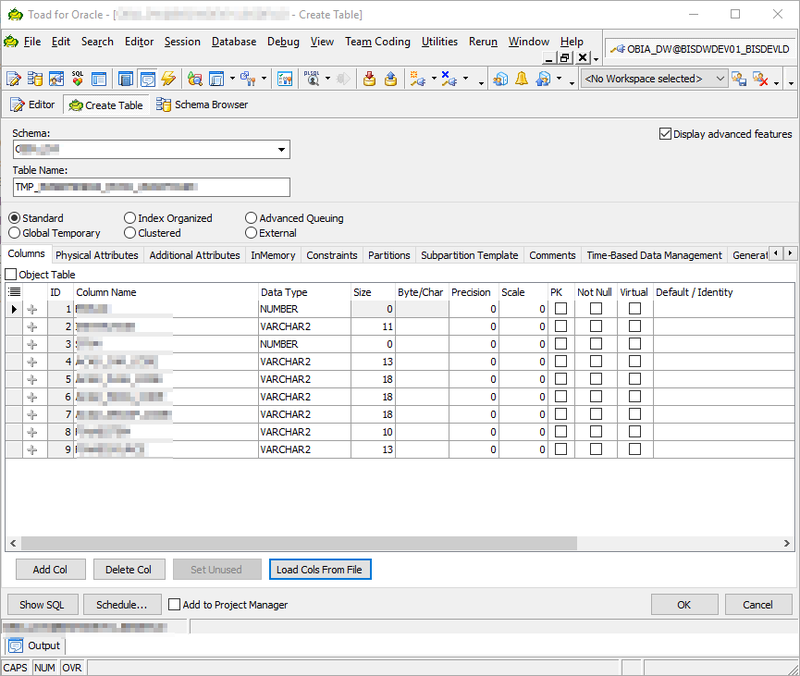 When we have performance problem we often have to retrieve certain data for multiple tables for example row counts, last analyzed date from multiple databases. In an effort to simply that I create the following query which spools following details to the file c:\temp\tabledetailslist.txt. How to login to remote "Cloud" based ODI repository over ssh port forwarding? When a database is hosted on a public cloud, security policies often prevent the admins from exposing direct db port i.e. 1521 to the world. 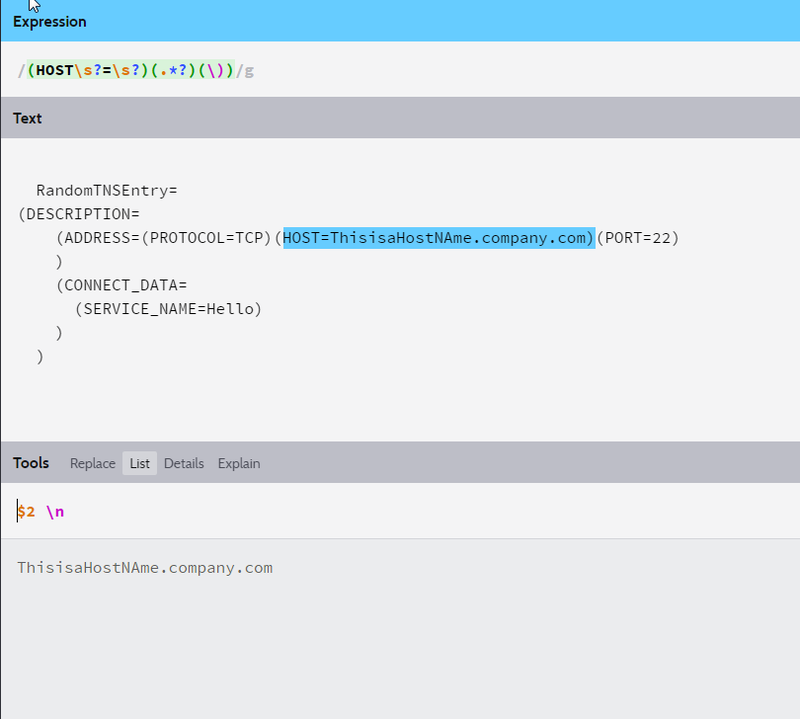 In this scenario, admin asks oracle developers to use ssh tunneling a.k.a port forwarding to connect to the database from our ODI Studio. So, how we do this? 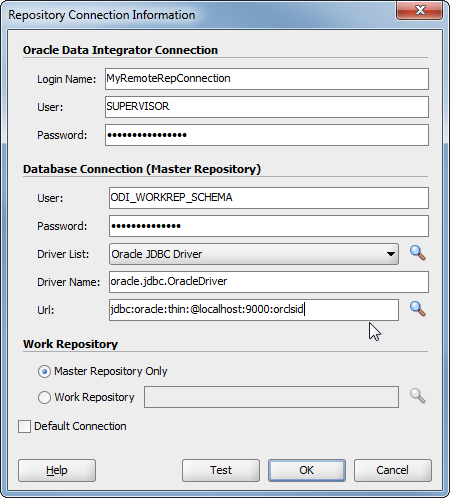 Launch ODI Studio and connect to the remote database. How connect to the remote database using port forward? Navigate to Tunnels menu on the right-hand side. Completing these steps will create a successful tunnel into the remote server. Please note, if you close the ssh session you will close the tunnel. 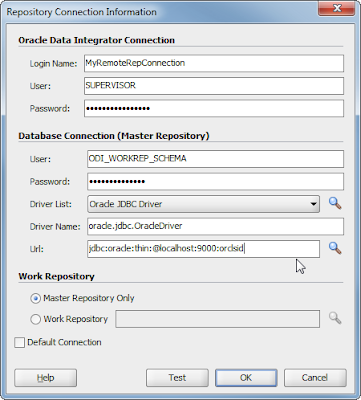 Creating a connection to cloud repository and a regular database have very similar steps but the major different would be the jdbc URL. Where 9000 is the Source port entered in Step 4 of the putty connection section. Log in to the remote server. 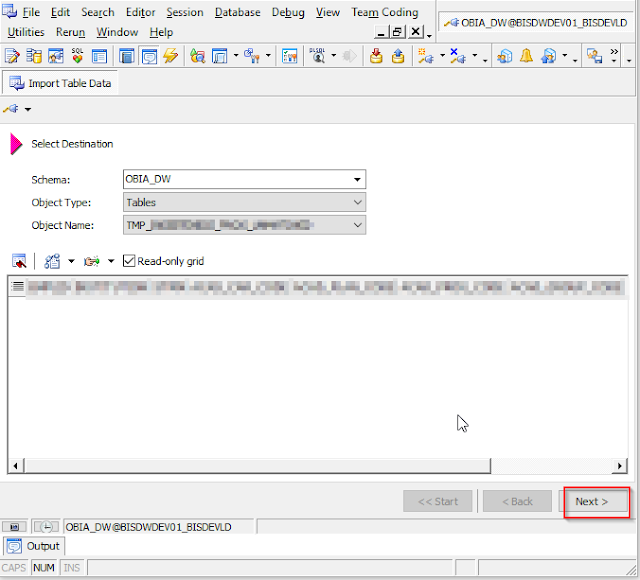 How add and maintain custom indexes in OBIA using ODI? 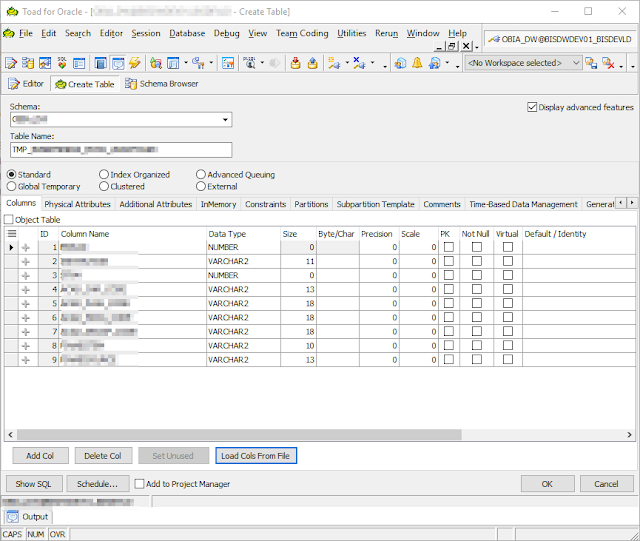 How add and maintain indexes in OBIA using ODI? If you look at the ODI code base for OBIA (all 11.X versions) before every SDE mapping step or SIL mapping steps. We will see two sets of steps. 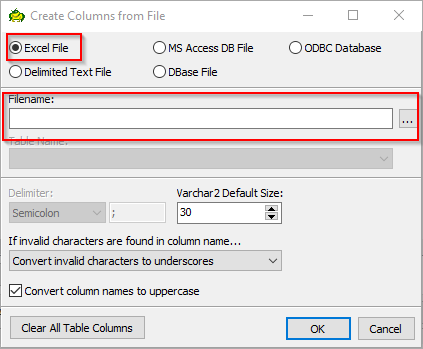 When we add a new index to a table in DW schema or when we delete an index, we do not have to add CREATE INDEX, DROP INDEX or GATHER STATS steps to the ODI code base. There are hooks in the code to take care of these steps irrespective of the number of indexes. Index maintenance steps can be achieved by a couple of simple steps in Designer without having to write a single line of code. Let's start by understanding what are the steps involved in adding an index to a table. Step 3: Modify options on the index. 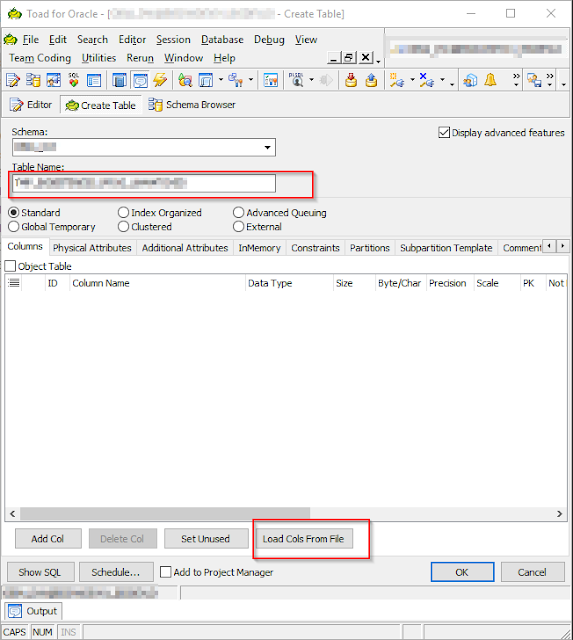 Step 4: Execute EXEC_LOAD_INDEX_METADATA scenario under BI Apps Project > Components > DW > Oracle > Load Index Metadata > Load Index Metadata > EXEC_LOAD_INDEX_METADATA Version 001 (to load W_ETL_ALL_INDEXES table). If you are running domain load this step can be skipped. There are three main changes to be made to the index (Constraint object). Alternate key: If the index is unique but not the primary key. 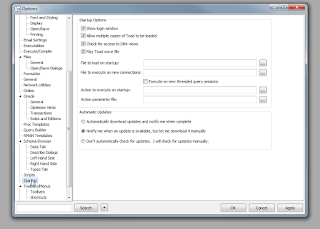 How to get rid of the (Annoying) "Croak" sound at TOAD startup? 3. 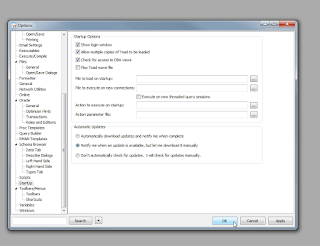 Uncheck "Toad Wav File"
Here is a simple question: How to use Option values with in a substitution API? 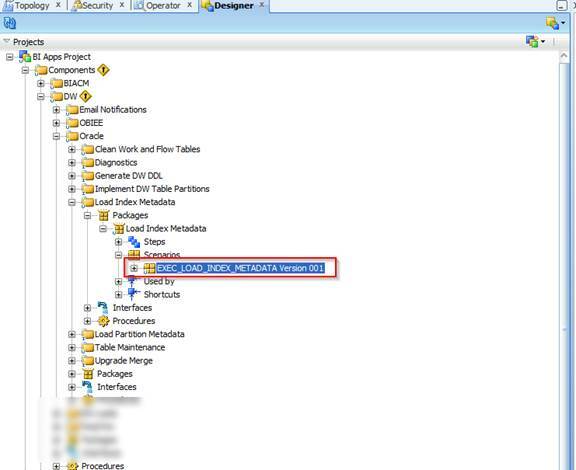 In our design we created a procedure which look table name as option value (TABLE_NAME) and it created a DML statement around it. For this procedure to work we needed to use odiRef.getOption() function with in odiref.getTableName() function. OK, here is my first take at the answer. HINT: This does not work. As some of you are aware, Odi's procedure language is based on Java Bean Shell. It is interpreted i.e. the code is executed top down and left to right. So, the first function it encounters is getTableName function and it executes that first. At this point getOption function is not called yet. So the instead of receiving the option value, getTableName function receives entire string "odiRef.getOption("TABLE_NAME")" as input. Typically in most languages code is executed once. Since ODI is based on java beanshell code, the interpreter takes multiple passes through the code. To understand multiple passes in detail, please refer to the ODI cookbook chapter 5. To cut through the chase here is the final answer for the above problem. Also, refer to this blog post by Uli Bethke at Sonra for another example on substitution passes. 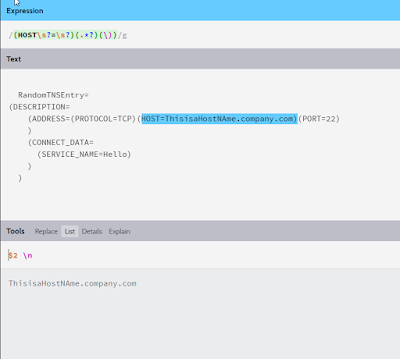 How to extract host names from a TNS file? Regex is a very important tool in your tool set to do complex string manipulation. Most of the implementations I have seen do not give an optimal name to the context. 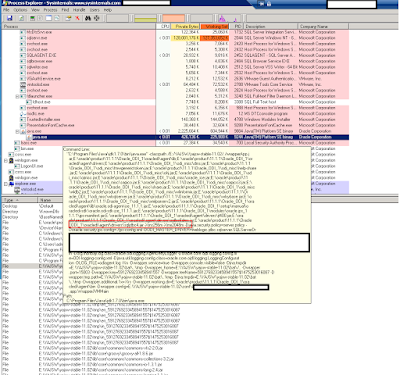 Yes the default context id GLOBAL and you might think what's wrong with it? There is nothing wrong with it. If all you have is one set source and target. 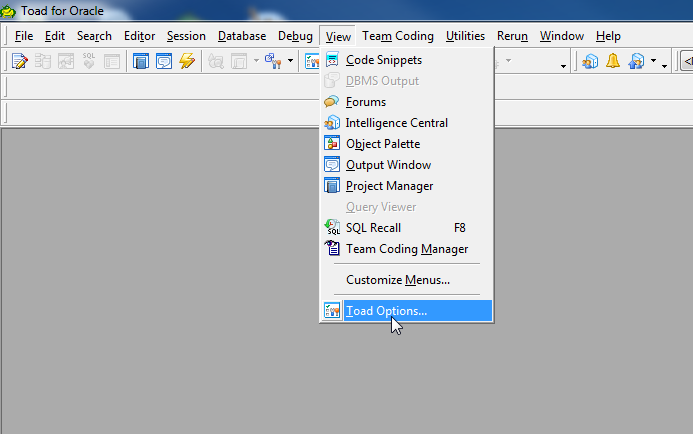 Dev source database loads to Dev Target database. For production I recommend having only one context and it being GLOBAL. In DEV, we can start with one context, when we are loading from one dev source to one target. As time moves on, you might have received a request to load from hotfix environment which contains a data which is not present in dev source database. I have seen couple of things happen in this instance to load data from new data source. For onetime events, both approaches are ok. Slowly you start getting requests to load from the new data source again and again, and you find yourself repeating these procedures over and over. 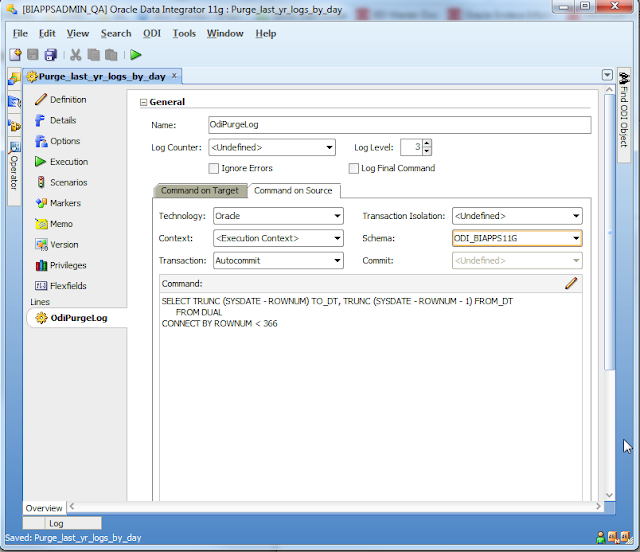 Data source code can be any text which can help you identify that group of data sources. When you name the contexts in the above mentioned manner and you perform the logical and physical mapping accordingly, you have couple of advantages. You have an history of what loads have been performed from what sources. E.g. your testing team might come and hey, when are full load done from this data source. You can preserve the history to answer these questions based on context. Ideal scenario might be to have one source per one target but we all know that we are living far from ideal world and this might make your life a little easier to deal with. Have you ever had a problem when you accidentally changed something in an interface and you forgot what was changed. You wished you had a copy of yesterday's interface so you can restore from it or at the least compare the current interface to previous day's copy. 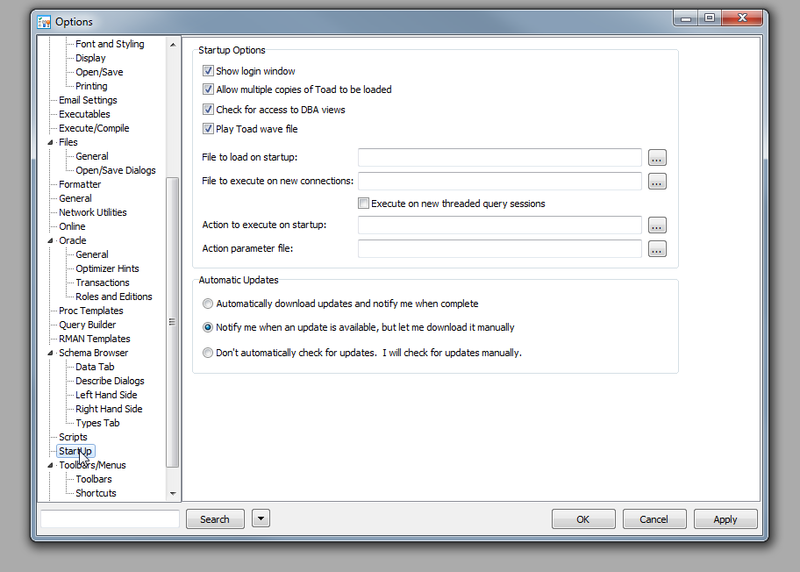 ODI developers typically use inconsistently internal versioning system to save versions of the code. All these versions are stored the master repository in blob format and litter the repository after a while. This method is also inconsistent, a developer might save an interface but he would have versioned data store used in that interface. 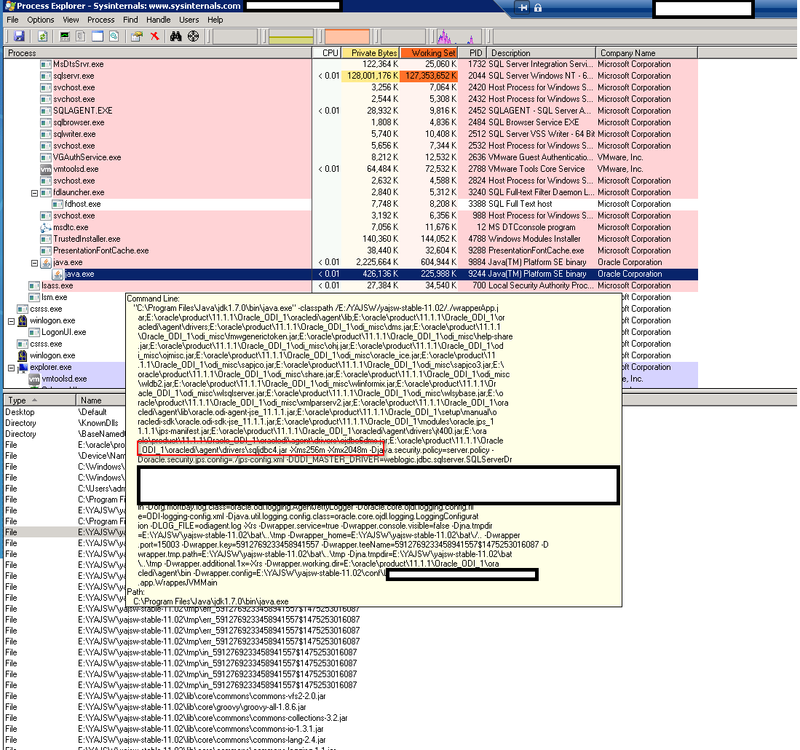 Making copies of the objects is even more disastrous, it will make the repository horribly unreadable. Relying on DB backups will mean restore process is all or none. You cannot individually choose which objects to restore. Given these challenges we designed a process which does not involve developers intervention to backup the code nightly. I developed a package to export object by object in the development work repository for the following objects. This code is hosted here. This is scheduled every night. This process backs up the objects to an archive file and retains them for 28 days. This code contains some Hard-coded values for directories. I am yet to make the code more parameter driven. Due to lack of time I am publishing the code as is. You need to make changes to the procedure named "PROC_OBJECT_BACKUP"
This procedure is written for windows and uses 7zip to archive. Objects are created in the following format <Prefix>_<Object_ID>.xml. There was some error while using object names in the file names. This uses Sunopsis memory engine's default physical schema. These process can be used to restore the code if some developers accidentally corrupts the code. 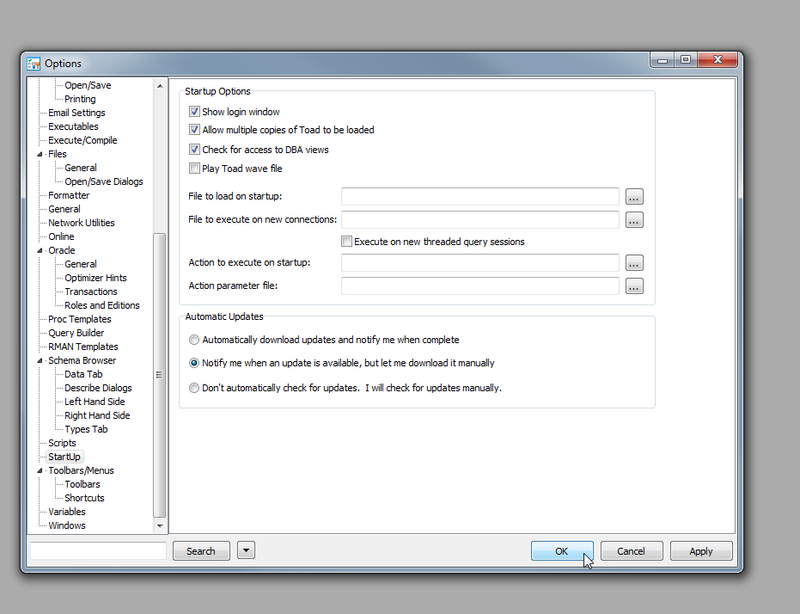 We can modify this process to only extract changed objects nightly and check them into a version control system. 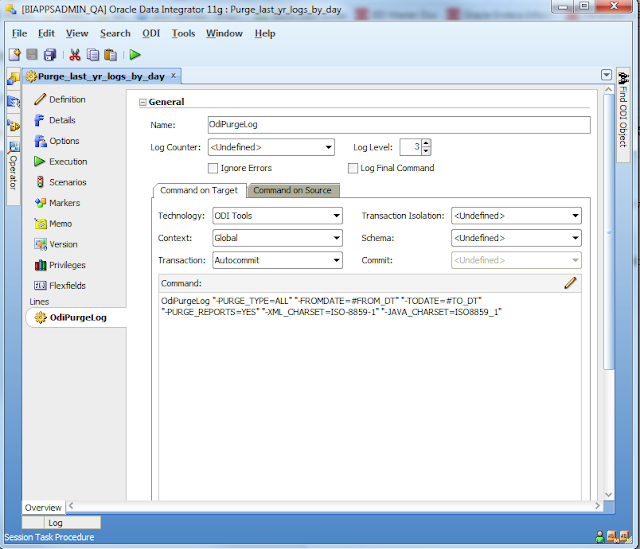 We can modify this process to extract objects based on tag for exporting for migration to another environment. 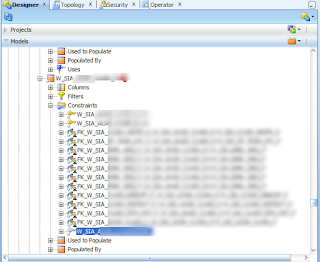 If you installed ODI agent as a windows service on your host using YAJSW as documented in this blog post on Oracle. To Change ODI params you have to follow the following steps. Changing odiparams.bat file will have no effect. Make a copy of the %YAJSW%/conf/wrapper.conf.file used to create this service. Thanks to my very descriptive title. I can skip the obligatory introduction statement. 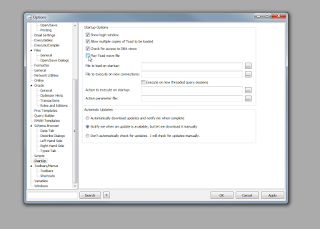 Backup SnapShot Fact tables after every snapshot load. Archive the backups with timestamp filename. 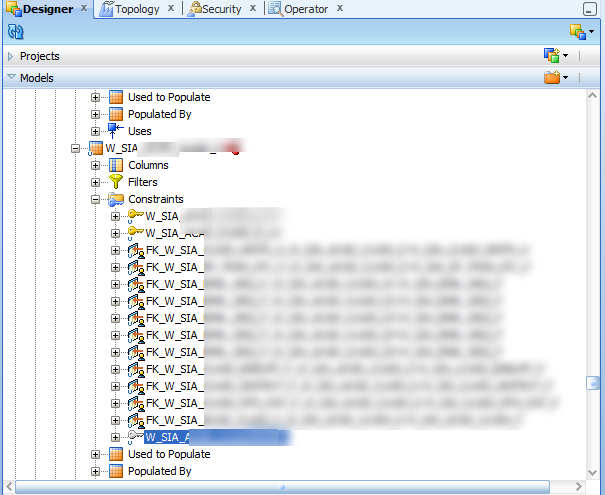 This Script uses BCP to backup SQL server Objects. 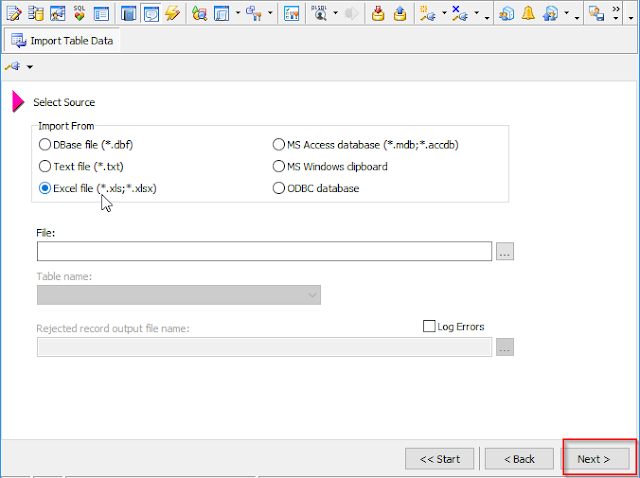 This can command can be called from ODI if you have ODI and SQL server installed in the same machine and it should work with out a sweat. How to capture Error in Load plan Exception step?